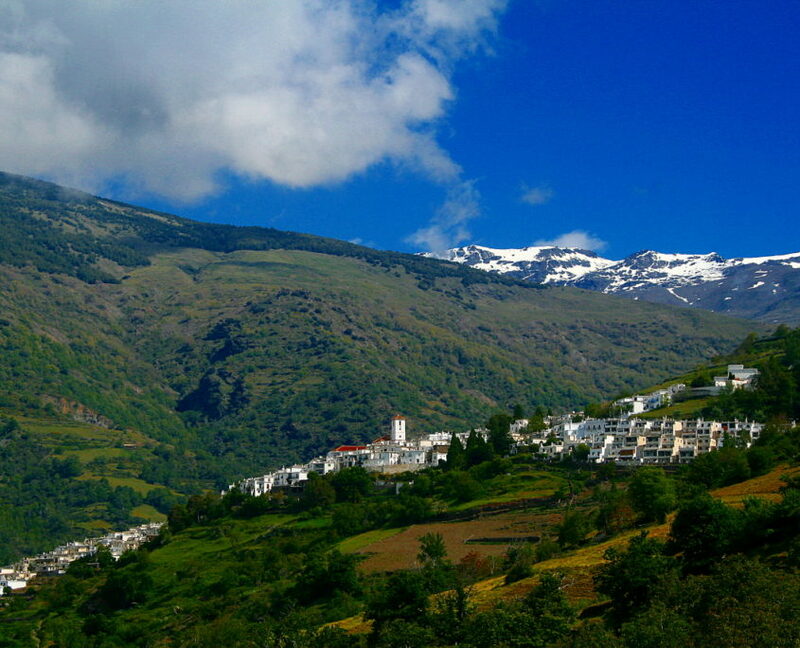 Our accommodation is located in the village of Capileira, one of the prettiest and most charming villages of the Alpujarra of Granada. 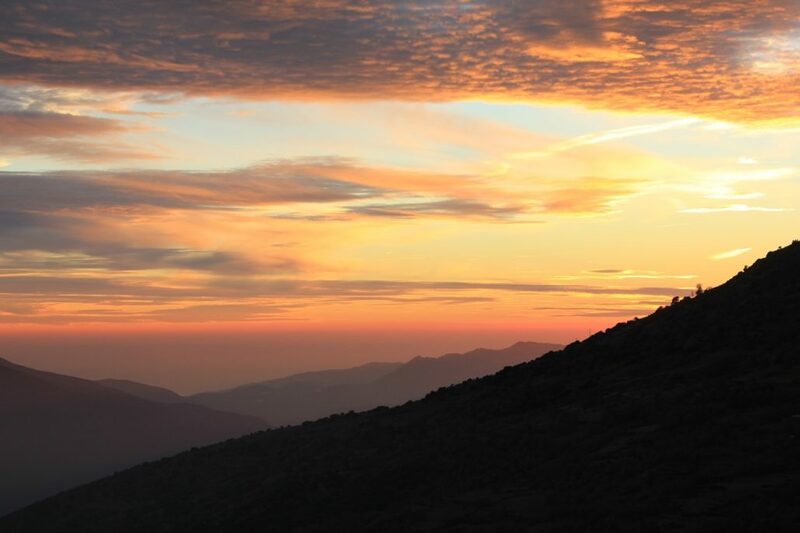 We are in the heart of the National and Natural Park of the Sierra Nevada, declared a Biosphere Reserve by UNESCO. 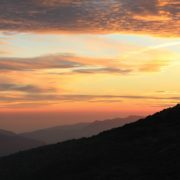 We are in a unique natural area called the Poqueira Valley, at the foot of Veleta and Mulhacén peaks, the highest summits in the Iberian peninsula. 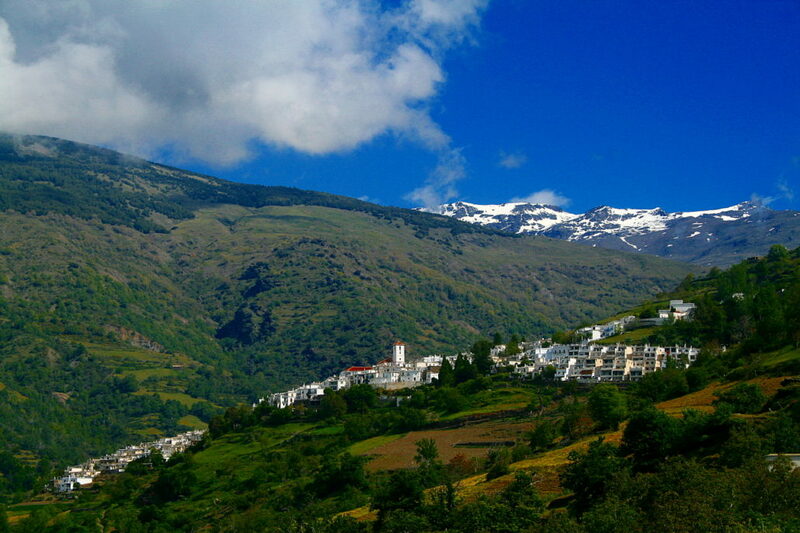 Capileira is located on the southern slope of the Sierra Nevada, At an altitude of almost 1,500 m. It is the highest village of the Poqueira Valley, declared a ‘Place of Special Cultural Interest’, and from here the views are unforgettable. The viewpoints dotted around the village offer travellers a spectacular view of the surrounding villages, Bubión and Pampaneira, Sierra de Lújar and Contraviesa, and the Sierra Nevada. On A clear day you can even see the Mediterranean Sea and spot the African coast in the distance, a spectacle that will not leave you indifferent. Once inside the village, admire typical Alpujarran architecture, a legacy from its Arab heritage that has survived to this day. Capileira is still one of the best villages where this has been well preserved. Tinaos, terraos, fountains and steep streets will delight you as you stroll through the village, we invite you to come and get lost in it.